When it comes to buying or selling your home in Niagara, we are LOCAL specialists. We have helped our clients navigate the market through multiple economic cycles. As life-long Niagara residents and experienced REALTORS® we know the Niagara market and its housing trends. We have made a career of promoting positive community and economic growth because we know that buying a house means choosing a place you are proud to call HOME. We have a deep understanding of what Buyers are looking for when deciding where to live in Niagara and how best to highlight our listings to attract the widest audience. Sign up for our Weekly Community Newsletters! We develop and implement multi-platform strategies to maximize the exposure of all our real estate listings and deliver an outstanding level of follow up service to all our clients. 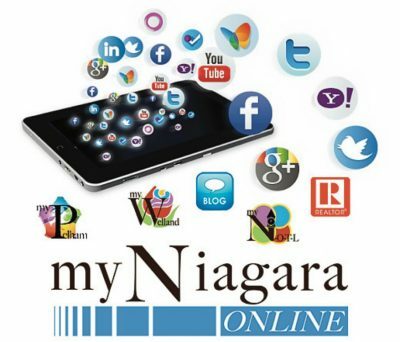 Through highly targeted business development we have established an extensive online reach throughout Niagara that extends into the Hamilton/GTA corridor. As Local agents we make it our business to be aware of upcoming changes that may affect the housing market. We take the time to get tuned in to you and the needs of your family. 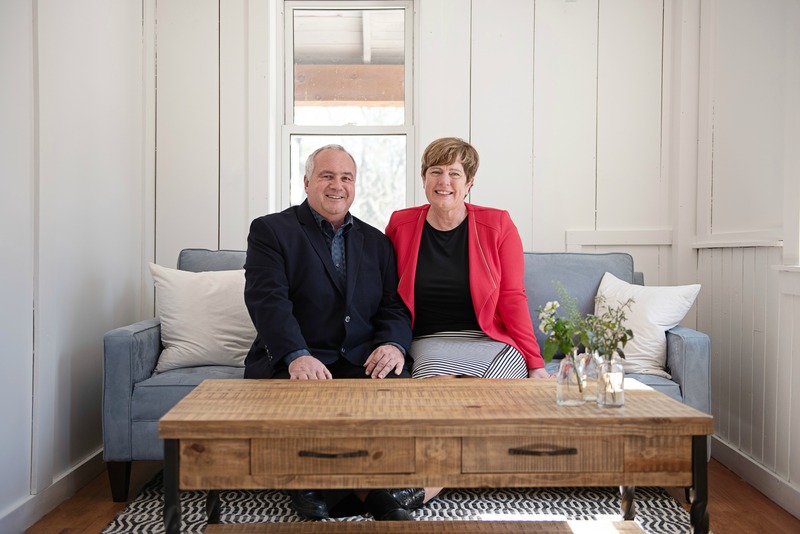 It is our honour to serve as your Real Estate Coach every step of the way - giving you attentive, personal service with lots of fun stories and great advice along the way. 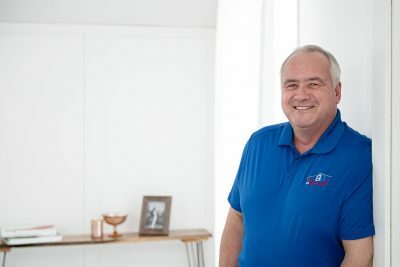 It is our privilege to be part of the Remax Welland Realty team of real estate professionals. 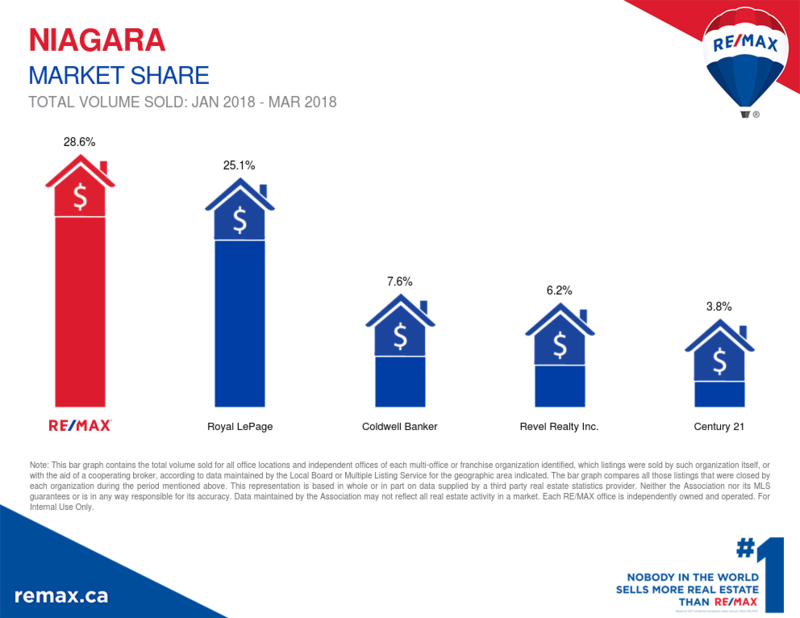 We are all particularly proud of the fact that Remax Welland has the highest level of per person productivity of any real estate franchise in Niagara and that RE/MAX agents across Canada close three times more transactions than the industry average.